At the recent Institute for Healthcare Improvement (IHI) 24th Annual National Forum on Quality Improvement in Health Care. 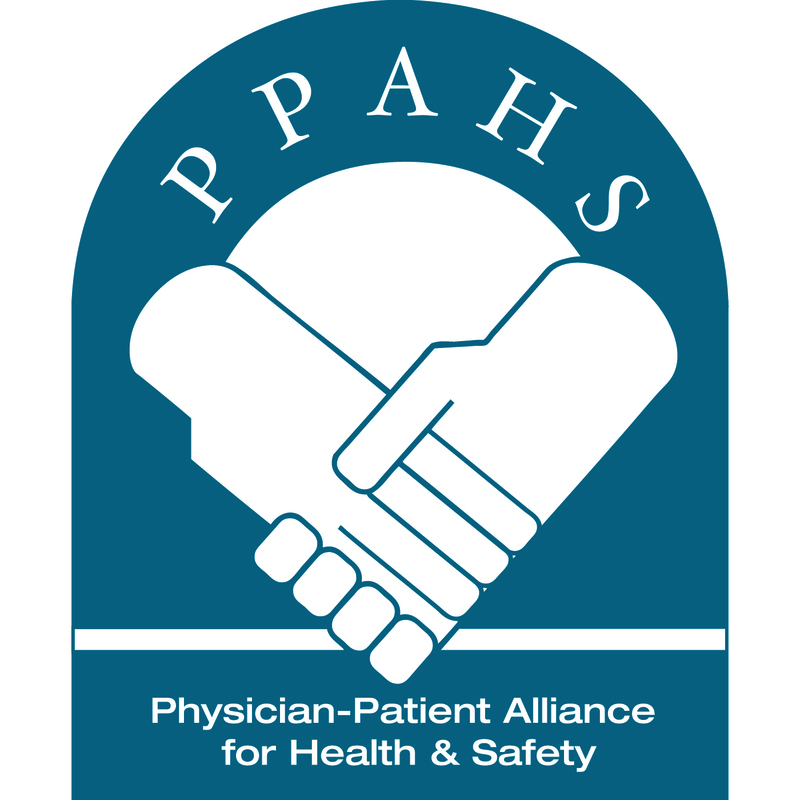 What are you doing to address The Joint Commission Sentinel Event Alert on safe use of opioids in hospitals? President Obama made a very powerful speech this past week in connecticut. His message was, if we cant protect our children, we are failing. How many children will be found Dead in Bed this holiday season, because our country can’t pass a simple law. Continuously monitor a child receiving narcotics.? There is no longer any excuse.